Kate Hudson is the epitome of sunshine, smiles and Boho chic style. She's played many different roles: leading lady on the big screen, magazine cover model, the face of Ann Taylor ads and now, designer and co-founder of Fabletics. 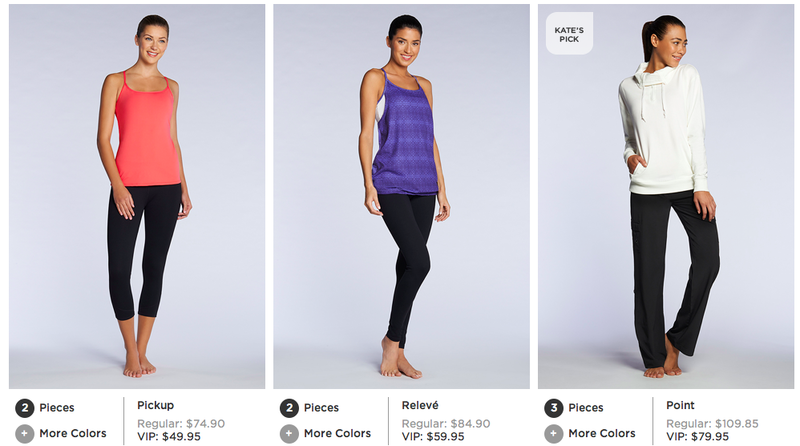 Fabletics is a collaboration between Kate Hudson and the founders of subscription e-commerce Website JustFab. It aims to deliver high-performance athletic wear at an affordable price, while offering quality fit, function and stylish outfits. I suppose that time will tell whether she will join the ranks of other celebrities-turned-designers or fashion flubs.